Quick, somebody pinch me!! 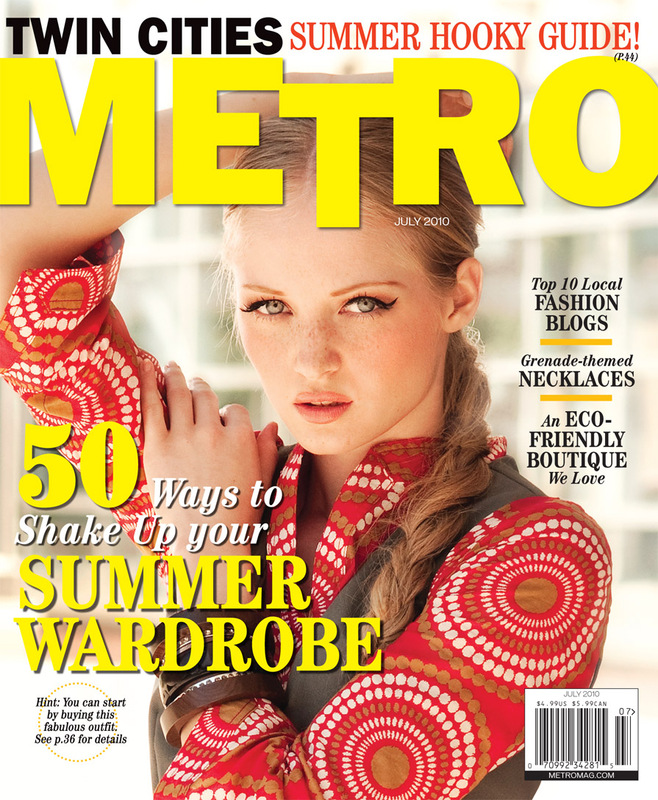 The July issue of METRO magazine came out today, and I’m freaking out because High Plains made the list of top 10 fashion blogs in the Twin Cities. Holy crap, right? I blushed seeing my ‘lil mug next to some of my personal must-reads, including Beauty Bets, Swank Dollar, L’Etoile and The Minneapoline. That’s some seriously talented company, and I couldn’t be more flattered. Available on newsstands in the Twin Cities area now, or online here. Thanks for the love, METRO! This entry was posted in Uncategorized and tagged shameless plug by highplainsthrifter. Bookmark the permalink.